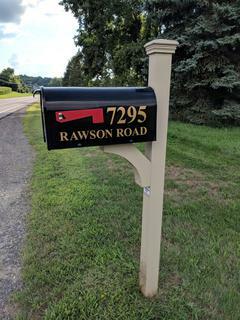 These mailboxes and posts are made from a die cast aluminum. 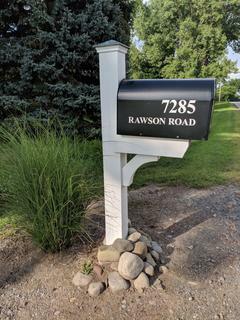 All posts are customizable - you pick the post and the mailbox. 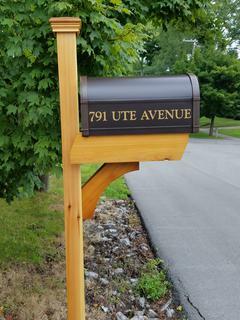 A number plate with brass numbers is mounted to the top of the mailbox. 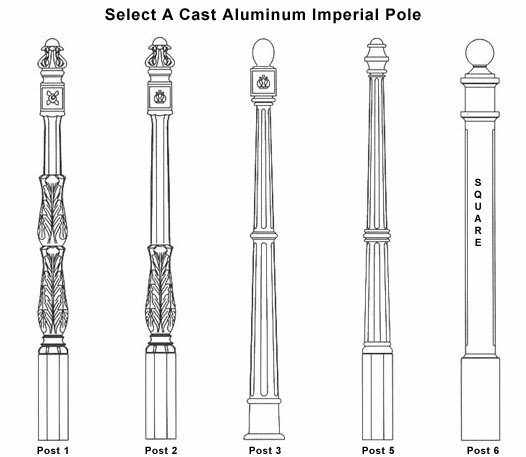 A newspaper holder can be added to each selection.